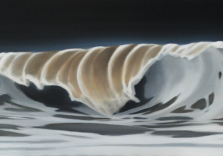 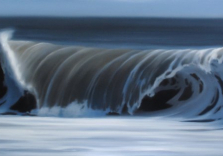 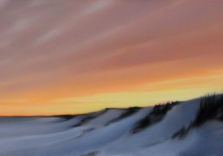 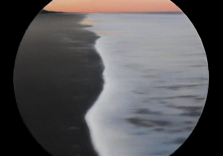 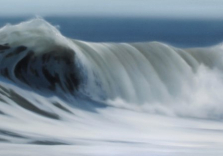 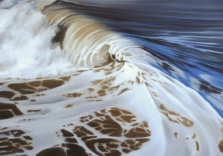 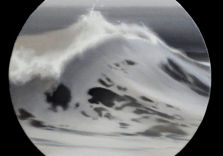 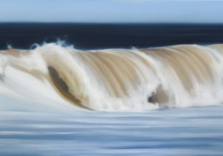 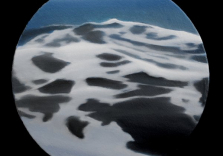 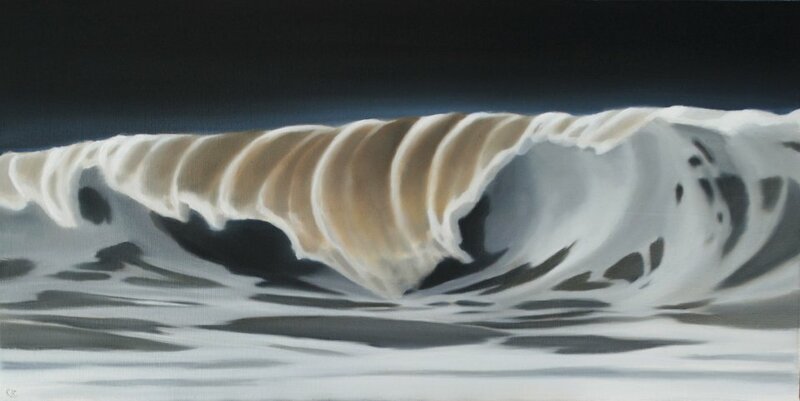 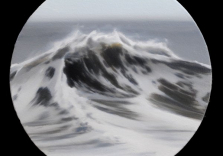 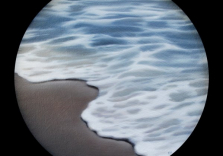 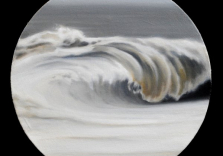 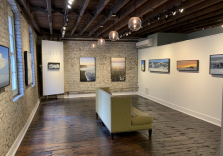 Robert Lange Studios upcoming exhibit, Drift, features the work of the contemporary landscape artist KC Collins. 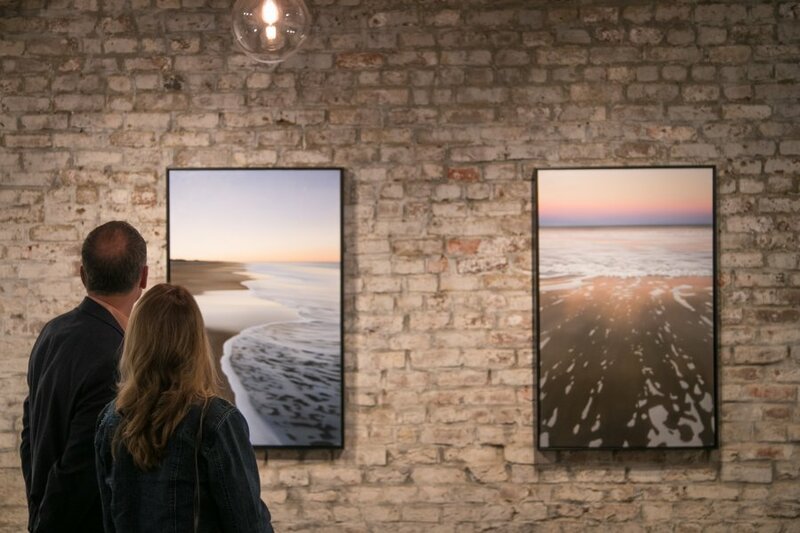 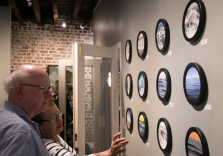 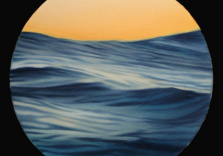 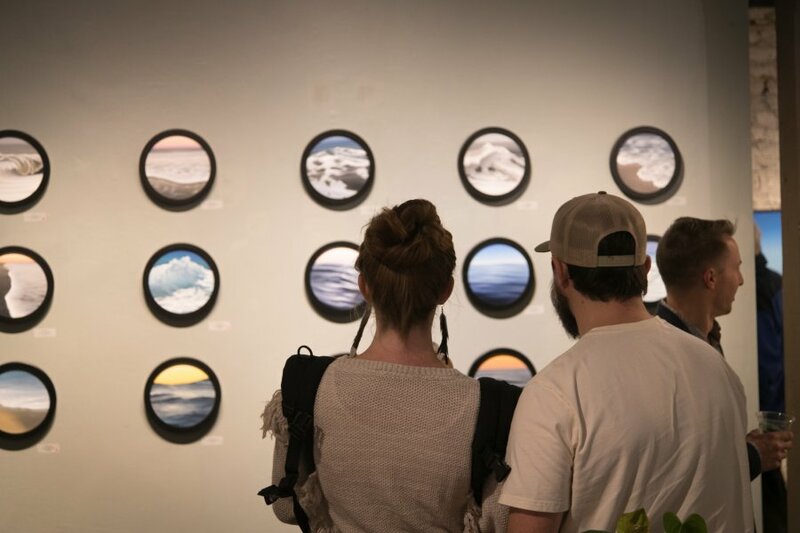 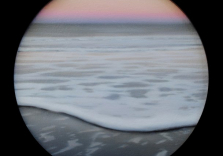 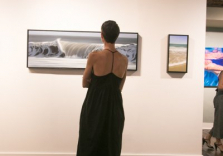 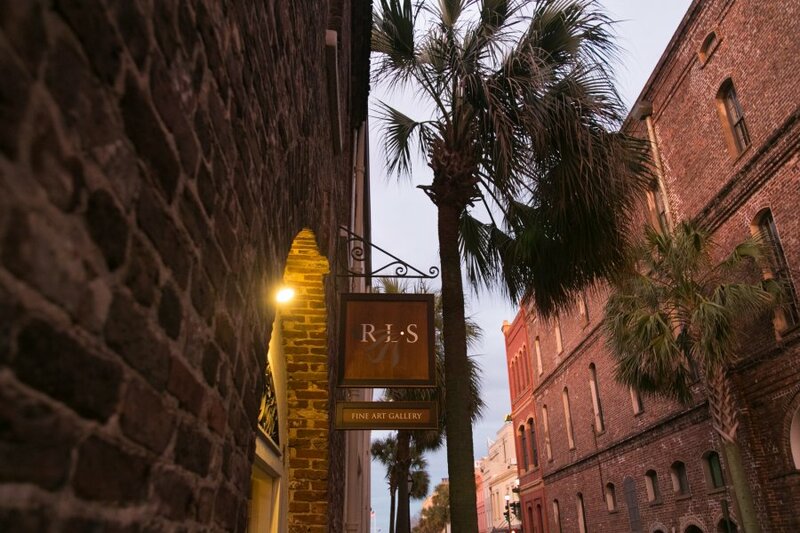 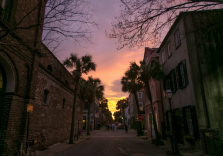 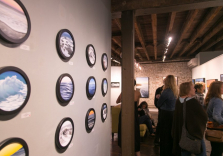 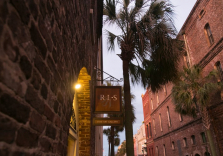 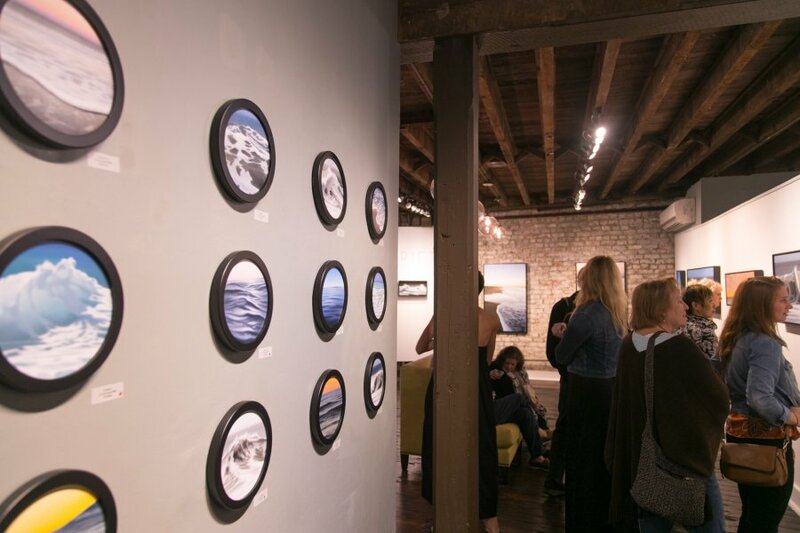 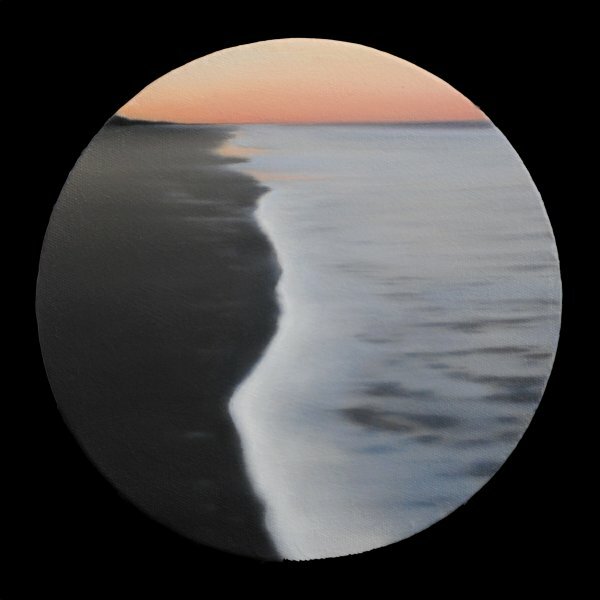 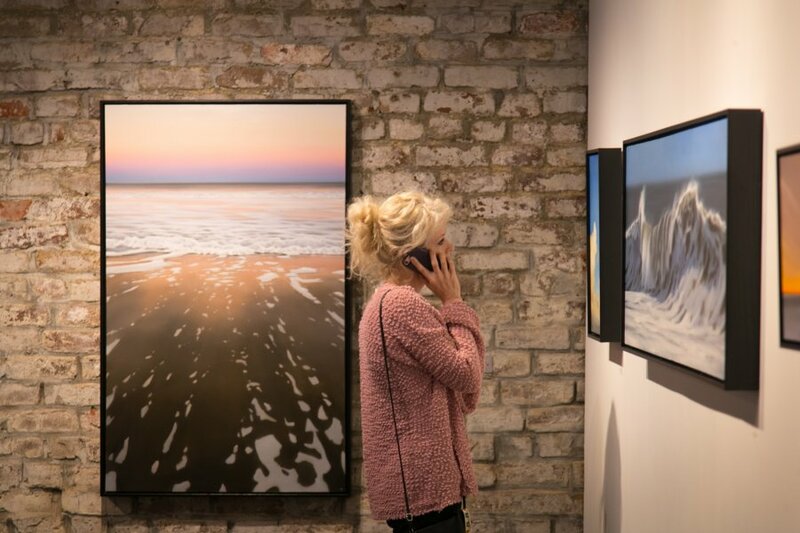 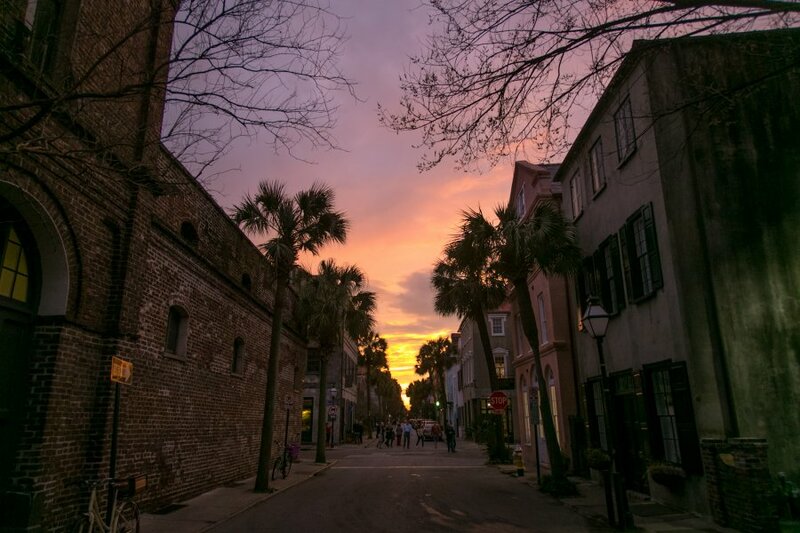 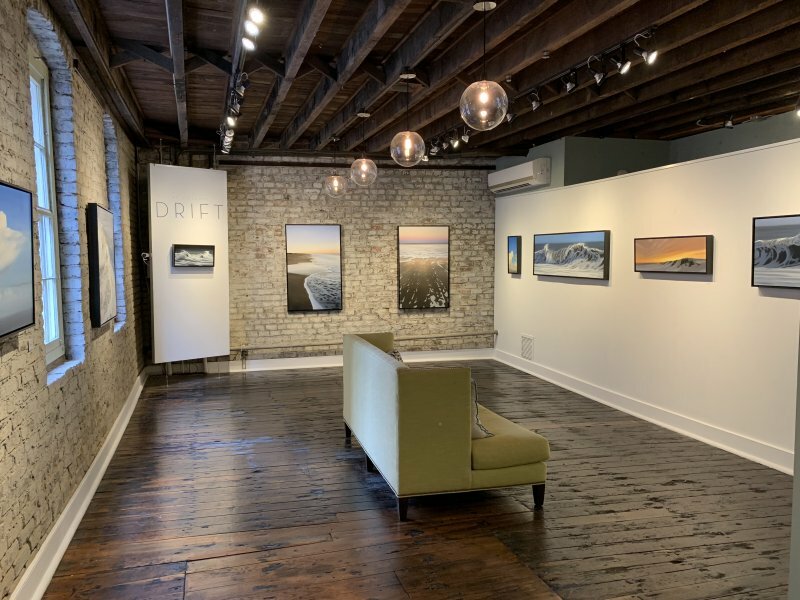 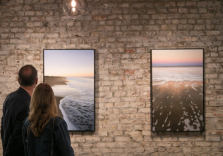 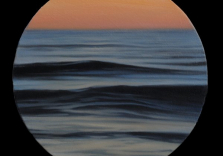 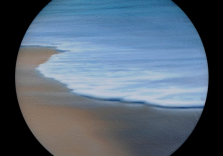 Drift, is a meditative body of paintings that chronicle the areas around the artist’s home in Charleston, including the barrier islands, Lowcountry marshes, and pristene southern beaches. 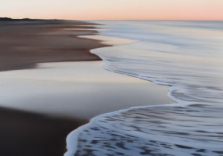 Collins’ is known for her soft, atherial landscapes. 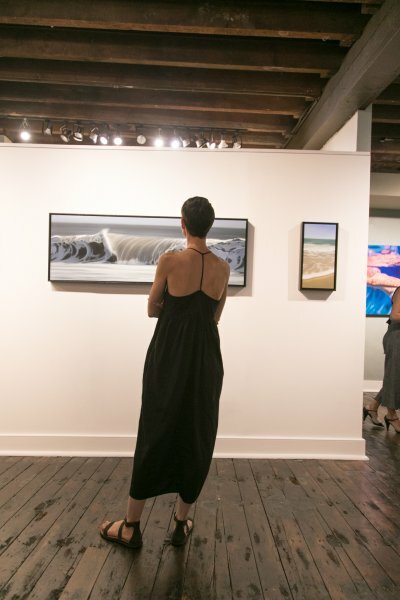 For this series she expierimanted with new canvas shapes to explore familiar subjects. 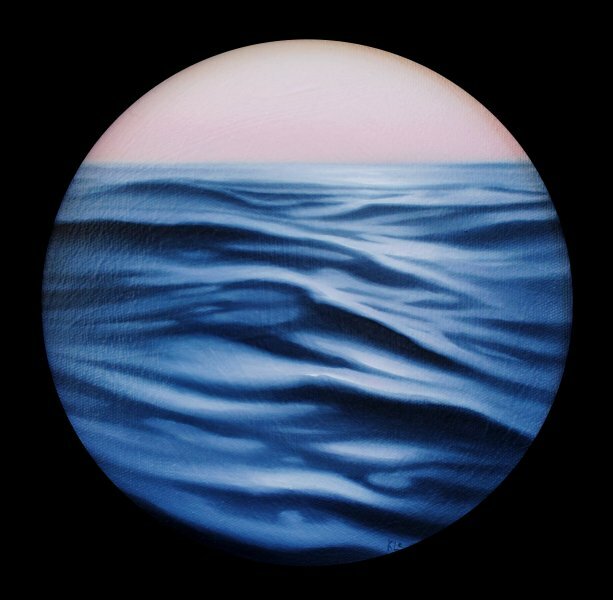 “To drift, or be carried away both talks about my process and also my subjects. 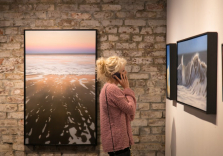 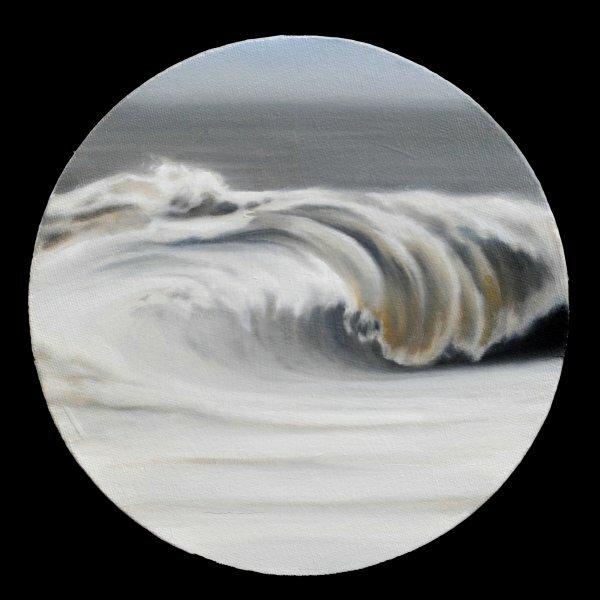 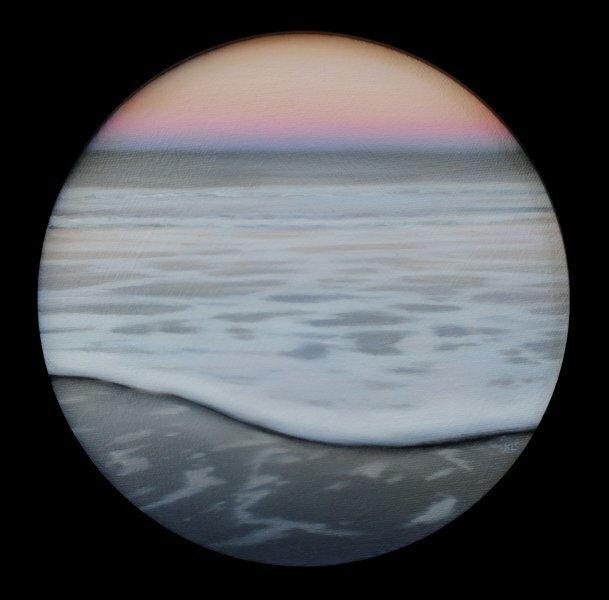 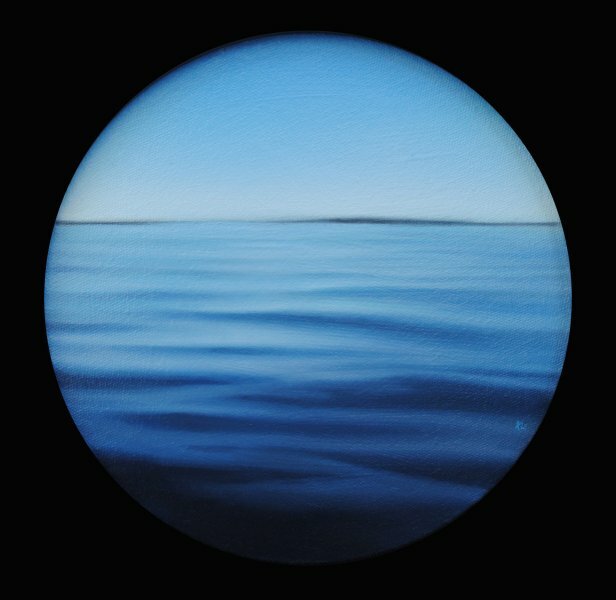 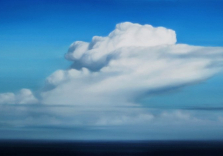 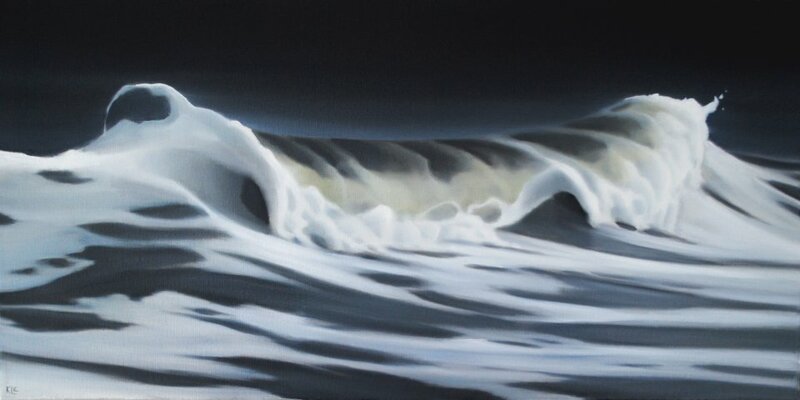 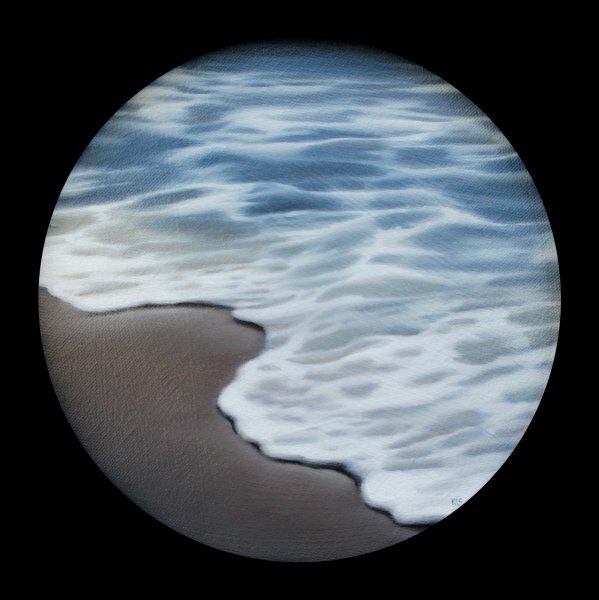 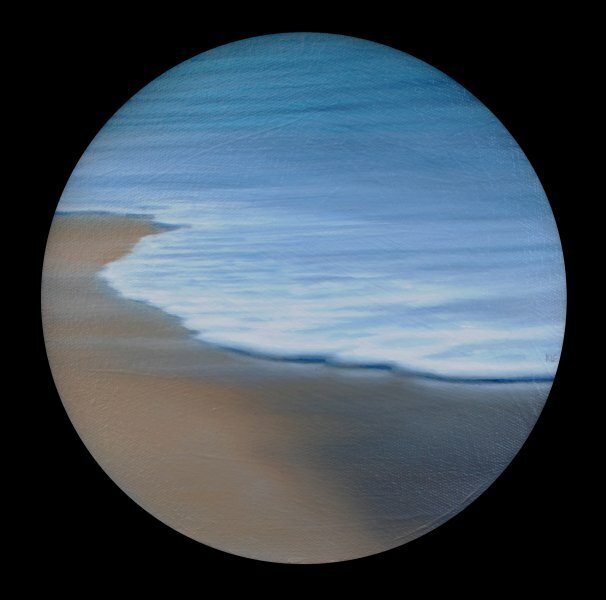 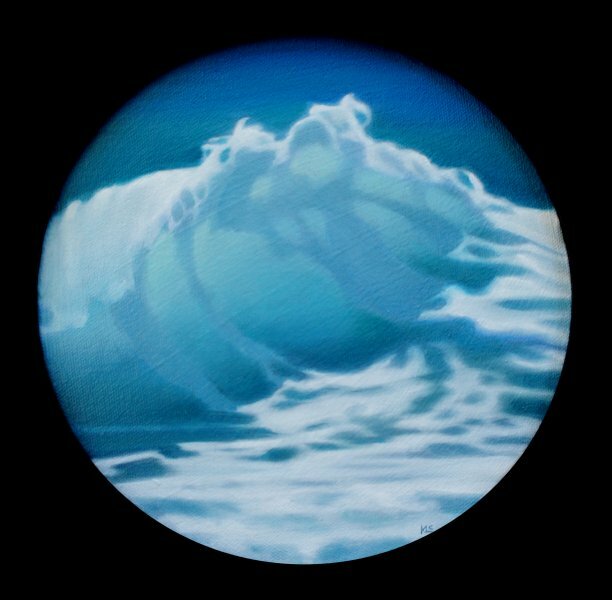 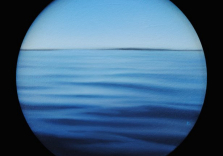 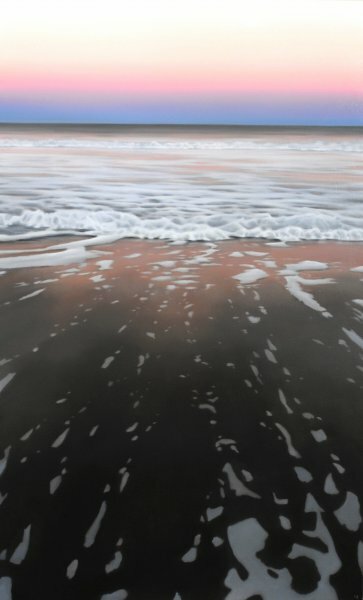 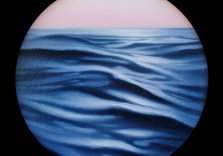 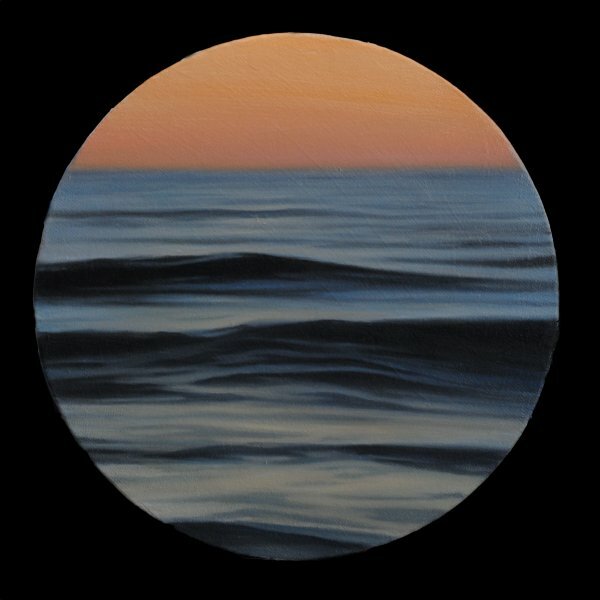 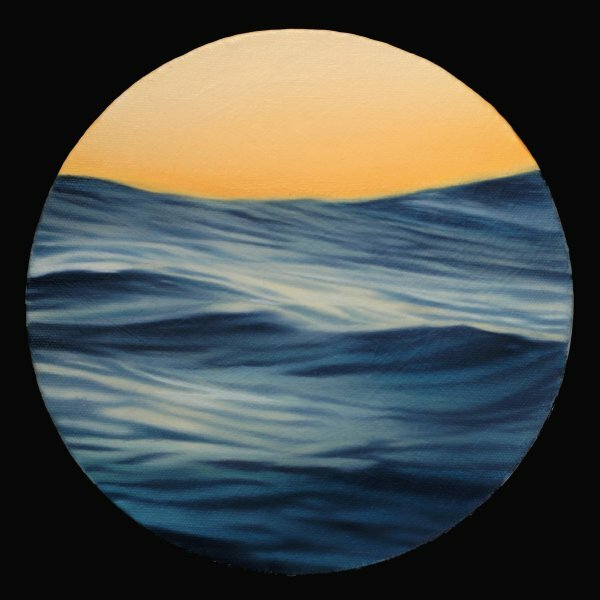 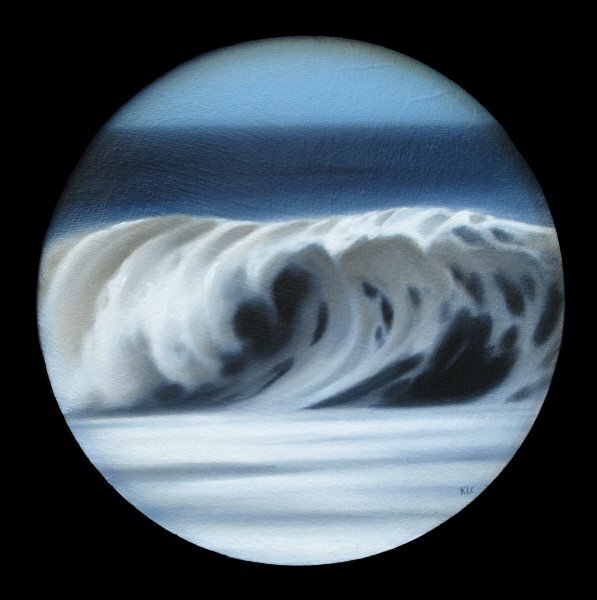 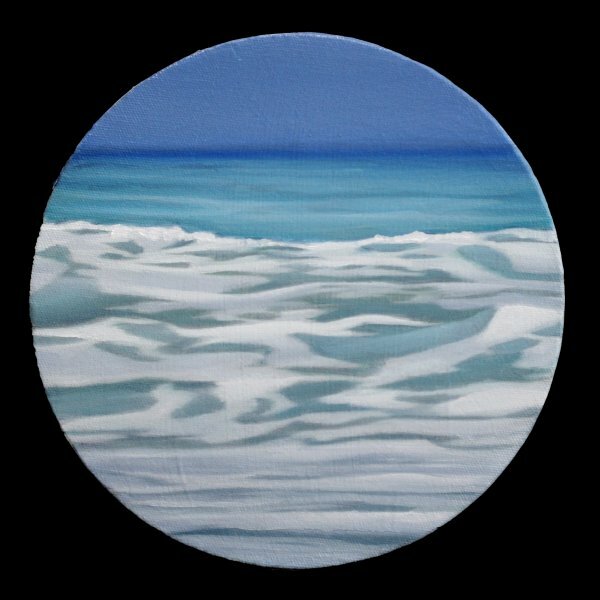 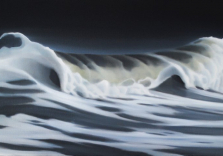 As a part of my continuing exploration into sea and cloudscapes, these paintings are from moments in nature that cause us to pause and appreciate the uniqueness in a scene that is seemingly commonplace,” says Collins. 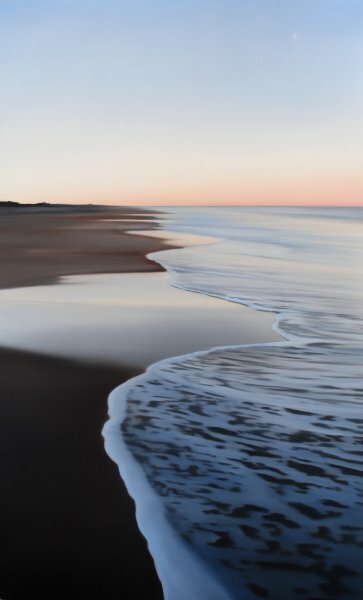 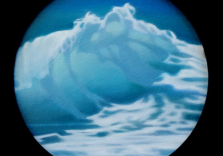 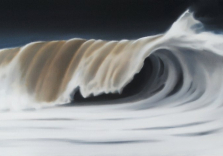 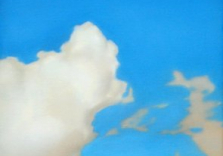 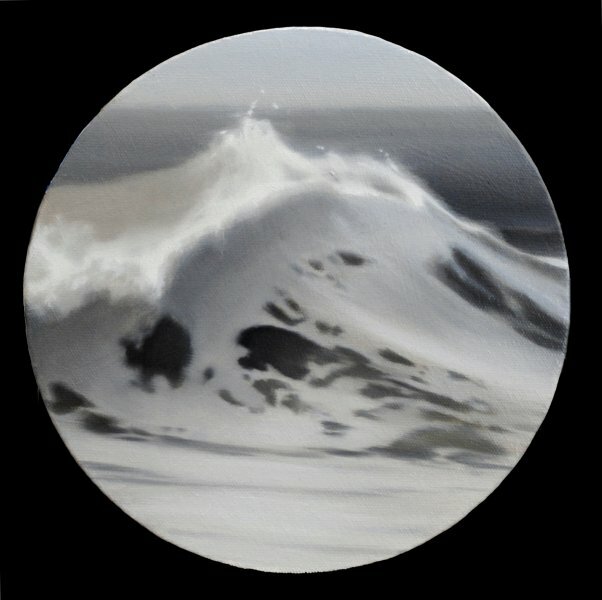 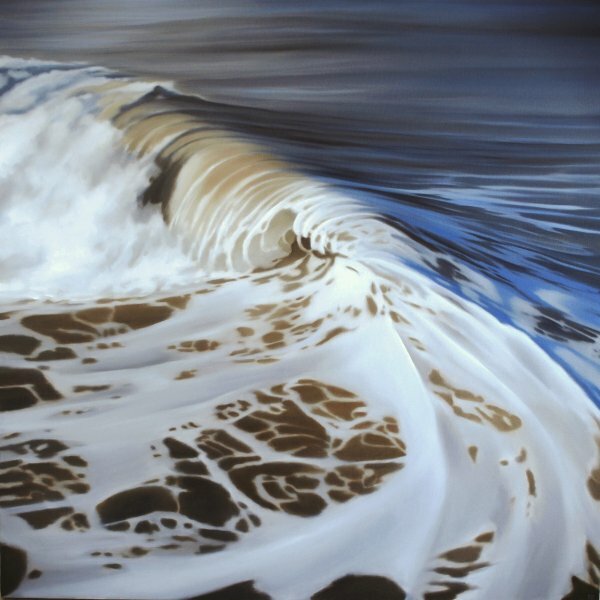 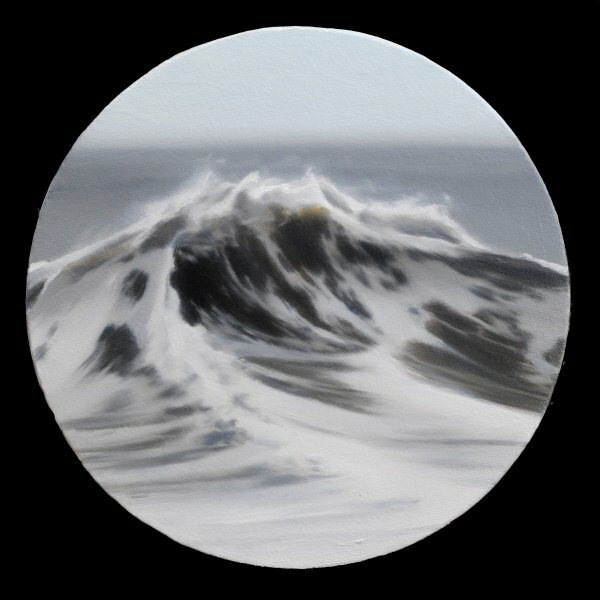 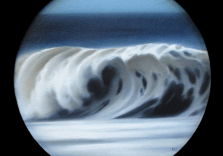 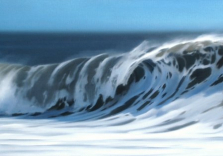 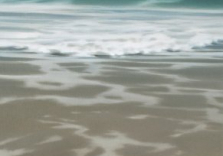 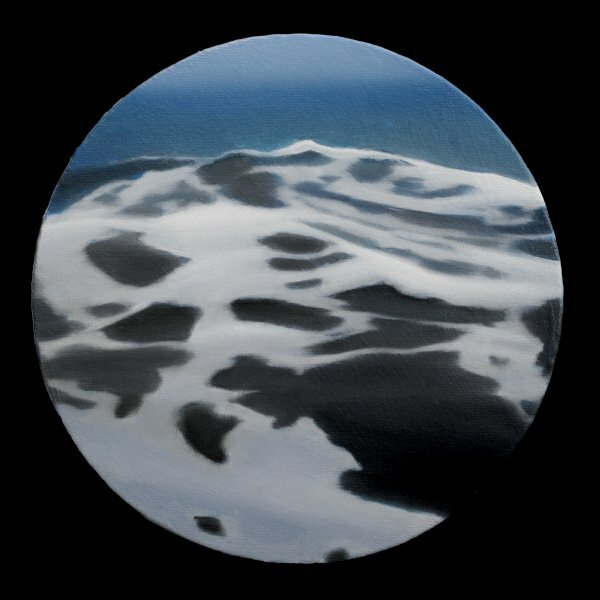 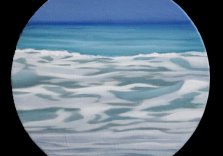 Collins’ painting style is unique within the landscape genera; she departs from traditional hard edges and crisp lines and instead creates soft almost blurred paintings. 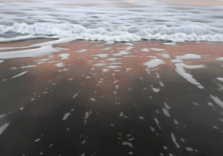 The end effect is calming. 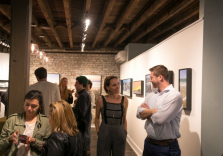 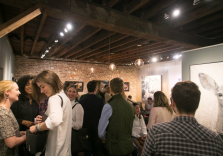 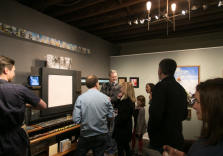 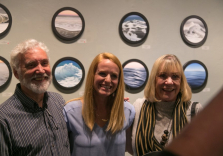 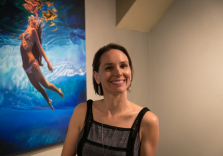 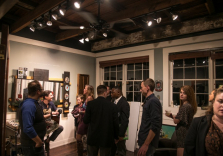 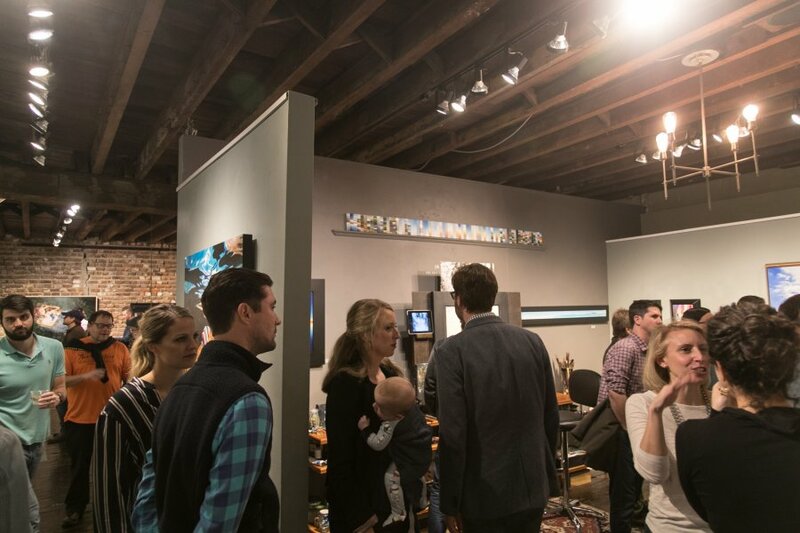 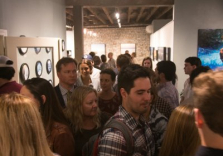 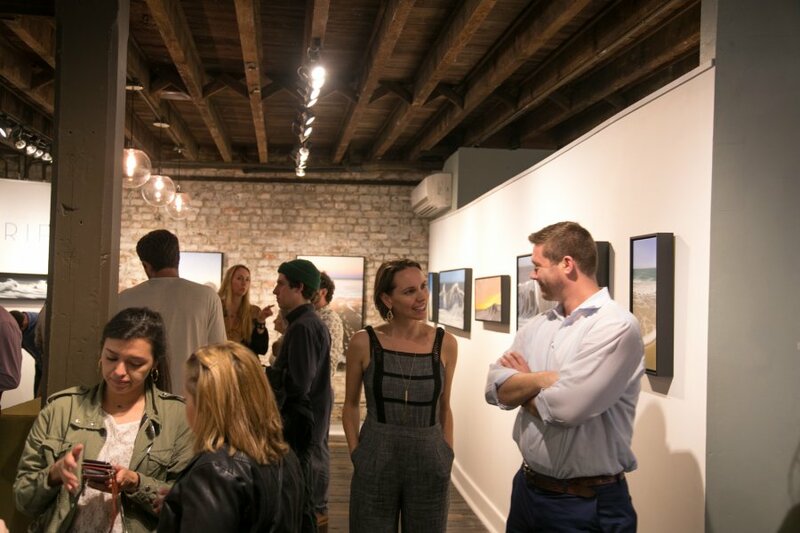 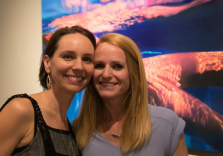 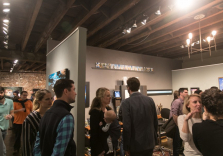 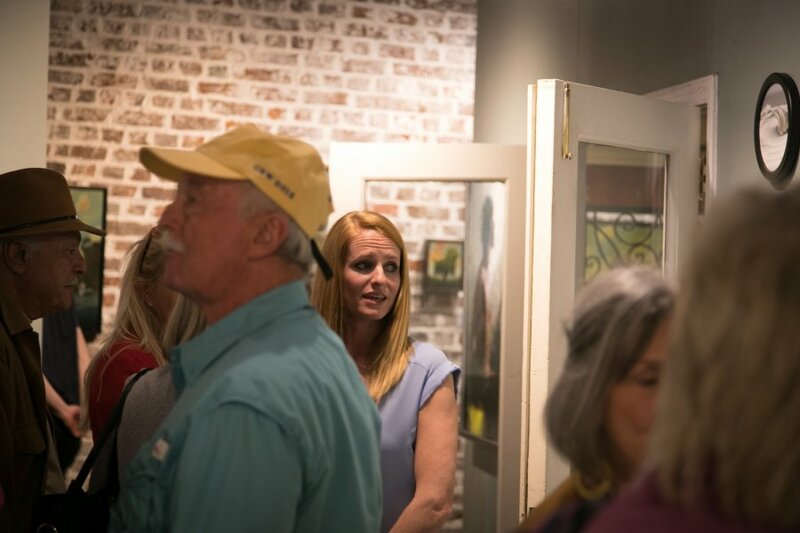 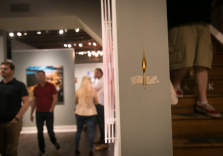 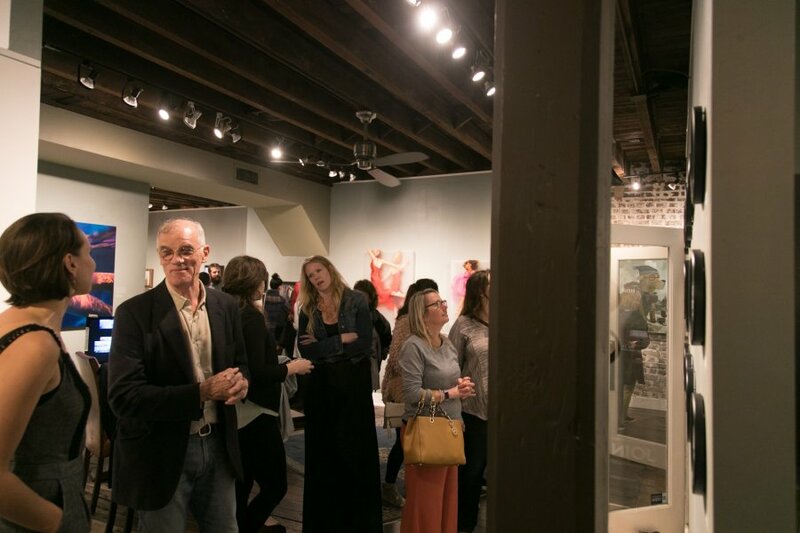 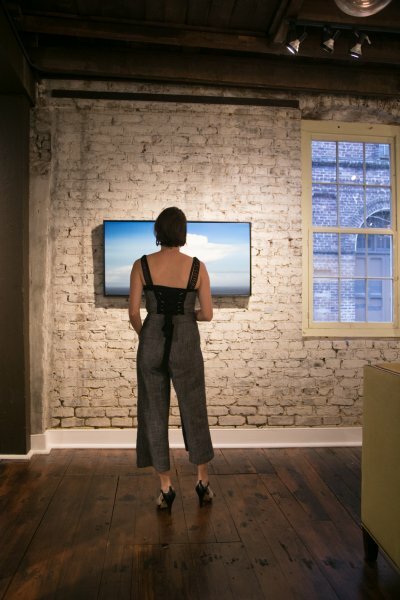 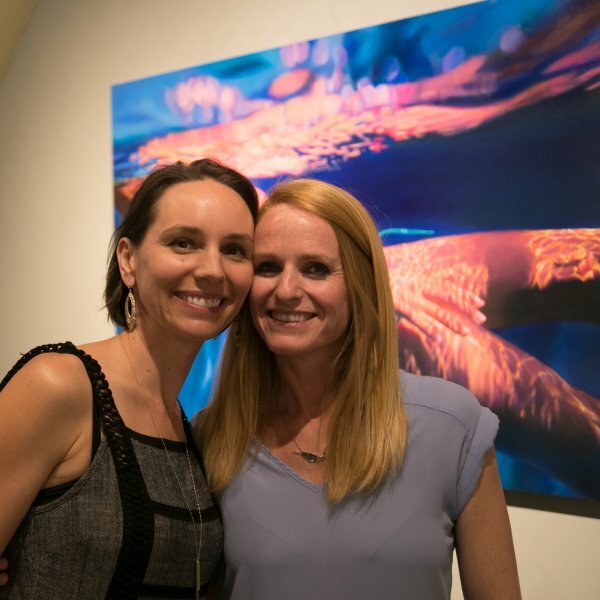 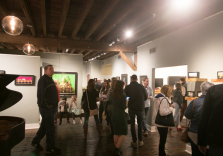 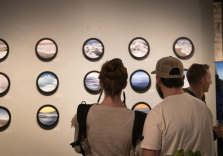 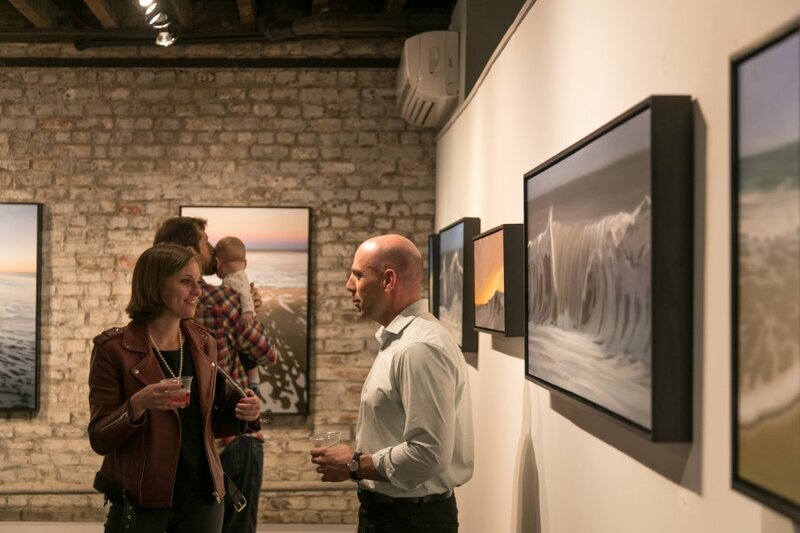 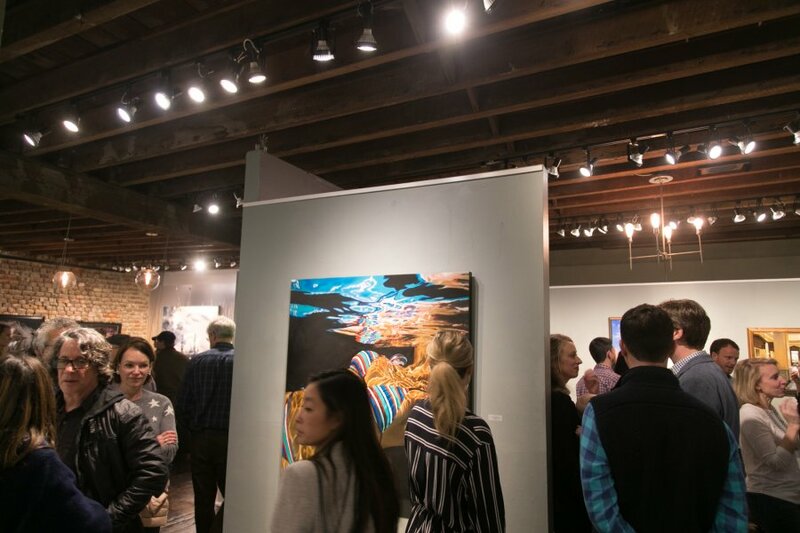 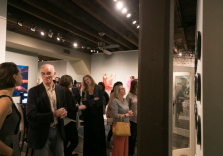 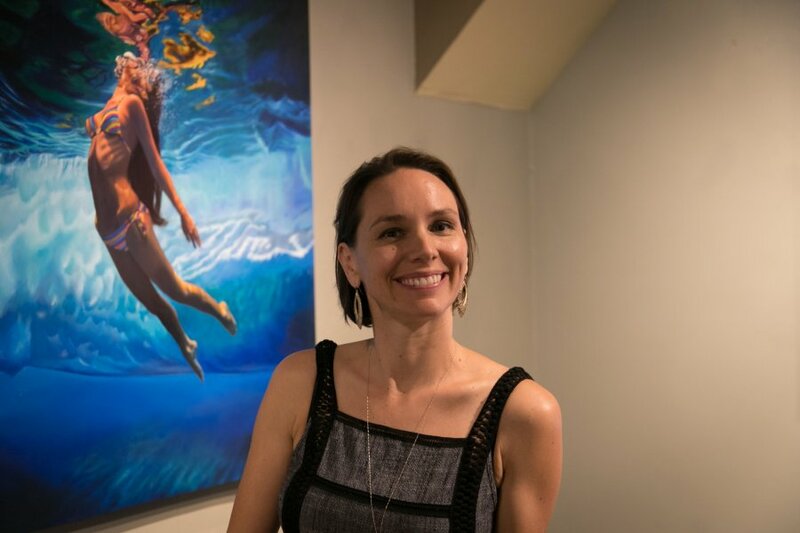 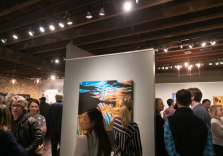 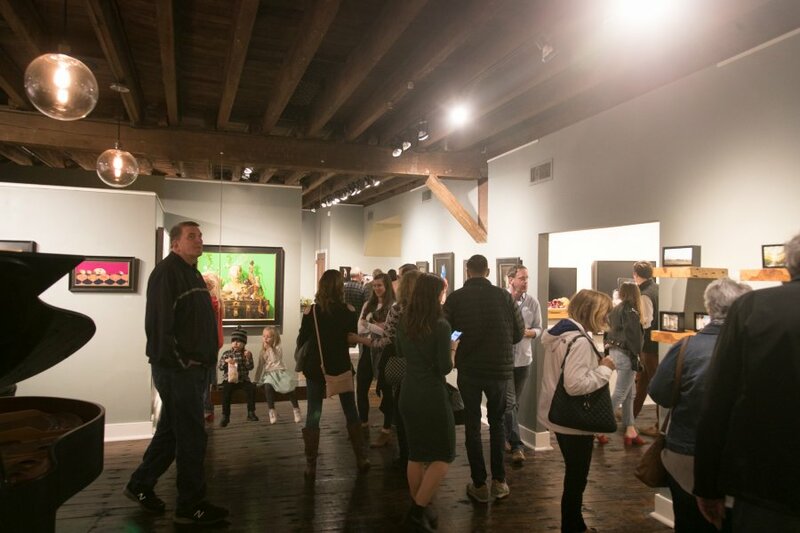 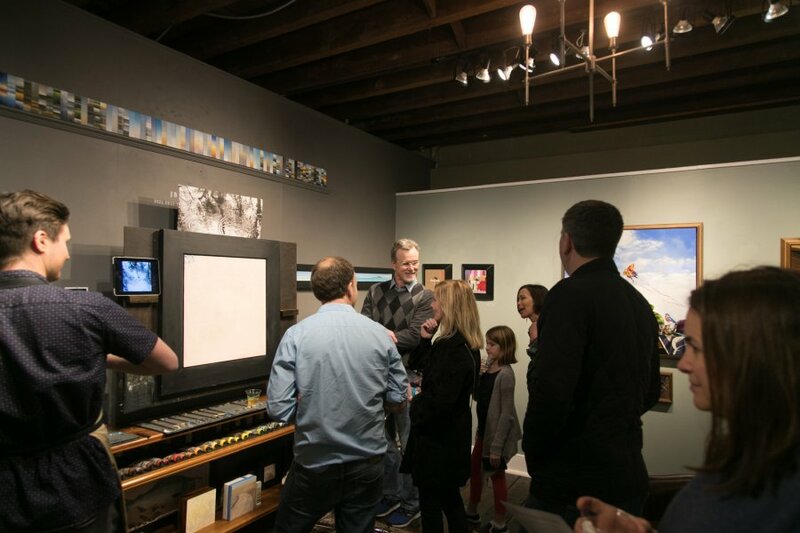 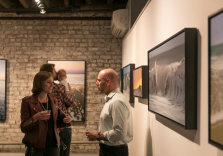 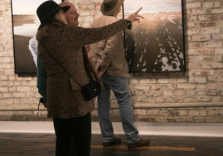 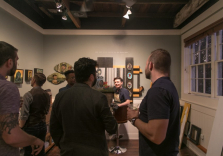 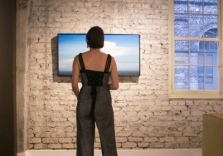 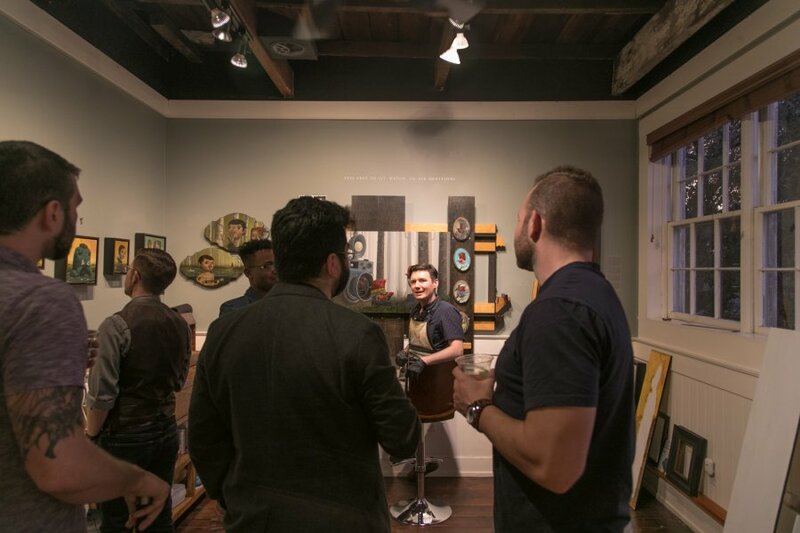 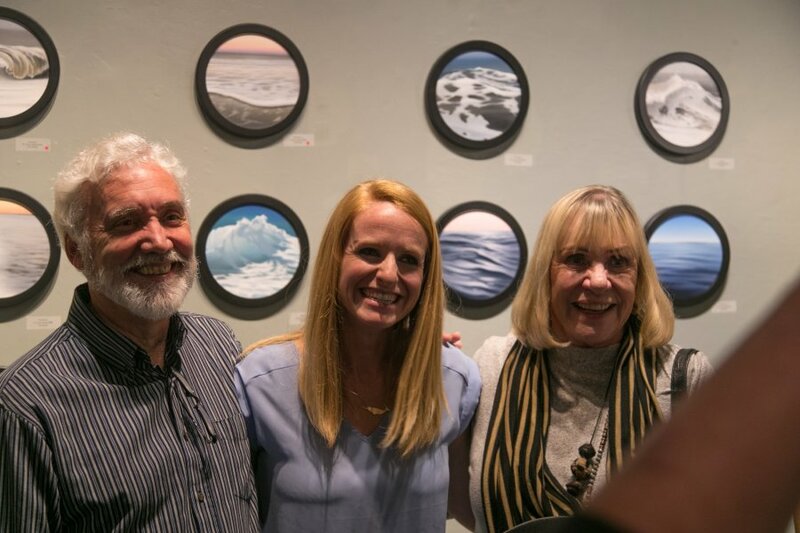 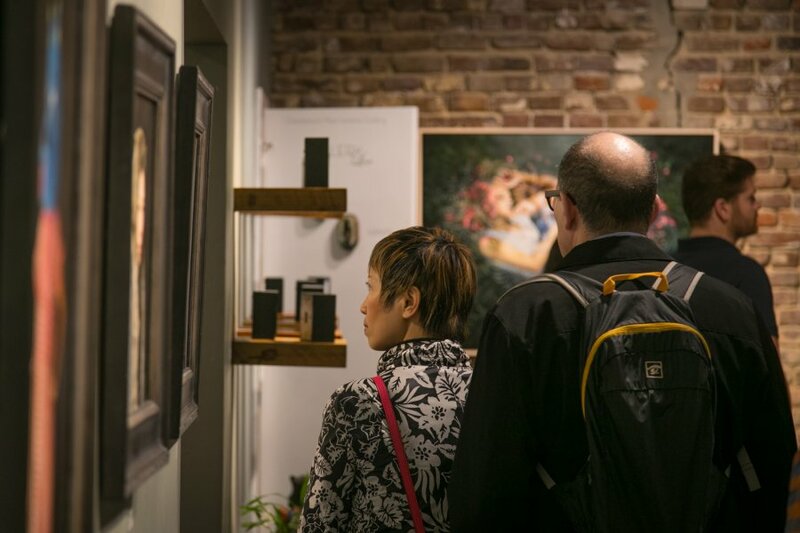 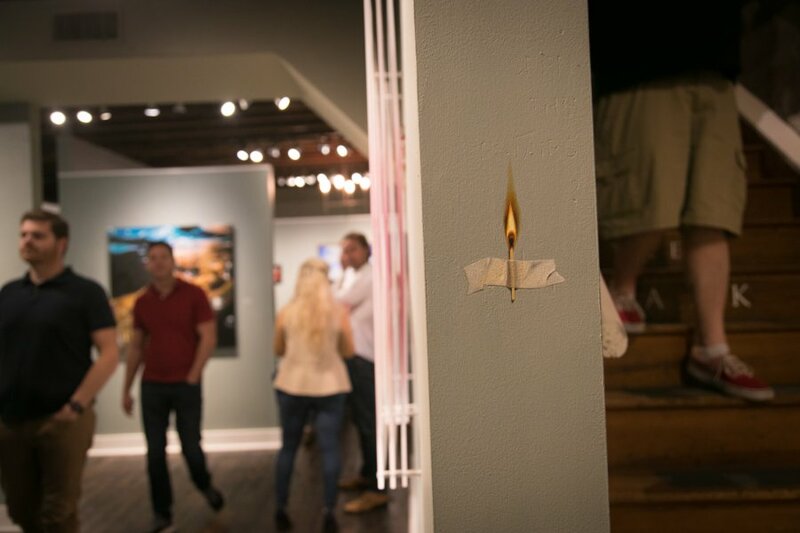 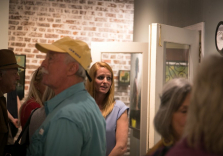 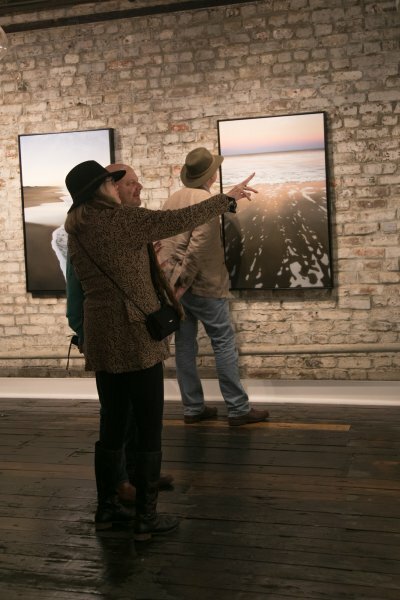 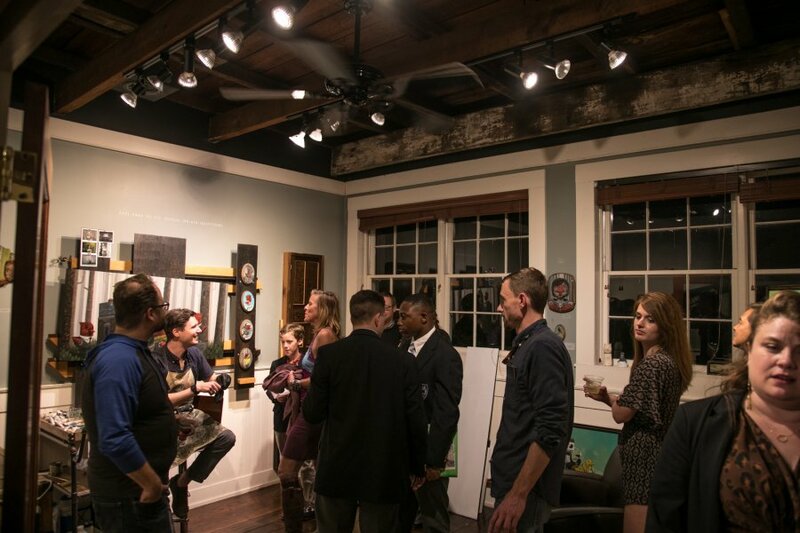 The exhibition will hang from March 1 – March 27, 2019, and a festive reception, featuring music, wine, and hors d’oeuvres, is open to the public on March 1, 5:00-8:00 PM, in conjunction with the First Friday Art Walk. 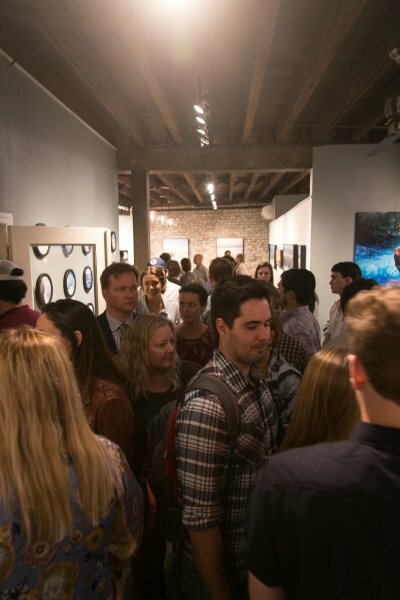 Opening night images will be here soon!